This past Saturday was Record Store Day and one of the more notable releases was a brand new album by The Flaming Lips, King's Mouth. And while the complete album remains a Record Store Day exclusive for now, one of its songs, "All For the Life of the City," has been officially released online. Listen to it below, via Billboard and Stereogum. King's Mouth had a limited gold vinyl pressing of 4,000 copies, but will be getting a wider release in July. It features spoken word vocals by Mick Jones of The Clash. 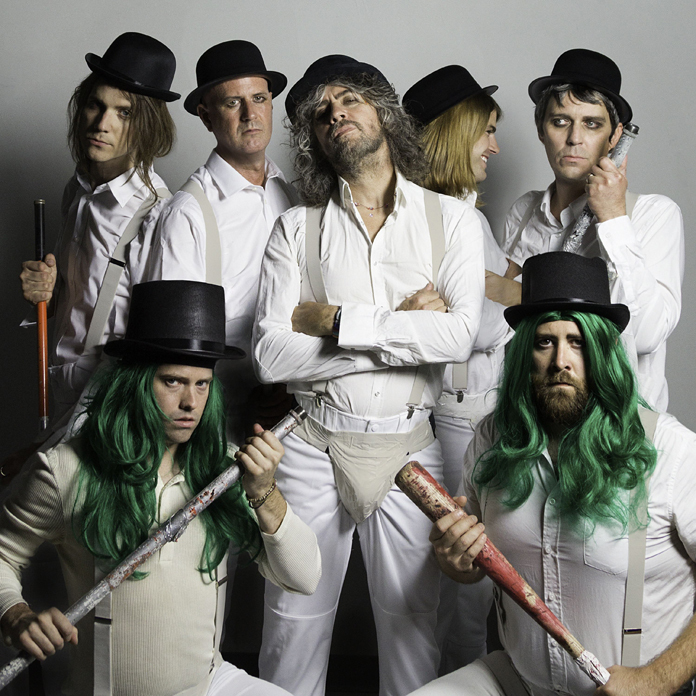 Read our recent interview with The Flaming Lips' Wayne Coyne on King's Mouth.